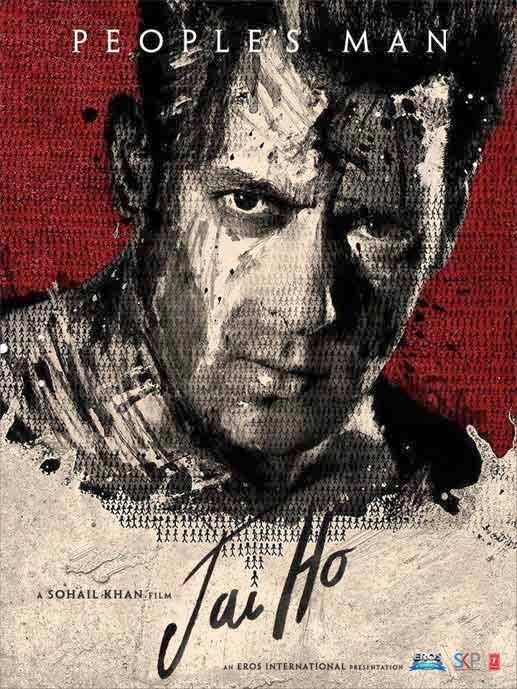 Jai Ho's tag line is 'People's Man' and Salman Khan has proven once again that he is truely a people's man. Salman Khan is one of those who believe that he does not need gimmicks to pull the audience to the theatres. He has proved in the past that his star power is enough to set the cash counters jingling. Although with Ready he finally jumped on the bandwagon and started to promote his films, the actor still believes that hugely expensive exercises are no guarantee for a box-office hit. According to a source, last week he spoke to Eros International, the presenters of his upcoming film Jai Ho, and requested them to revise the publicity budget. "The amount allocated was Rs 16 crore, but Salman told Sunil Lulla (the head honcho of the production house) that the upper limit for promotions should be no more than Rs 6 crore. He wants the rest of the money to be distributed among the poor and needy while on city tours," said the source. Not only this, Mumbai Mirror has also learnt that the actor has also told the presenters to ensure that the ticket prices do not skyrocket as has become a trend with recent releases. "Numbers are important but don't take the film out of the common man's reach," the star reasoned. Lulla though flabbergasted by these unusual demands, couldn't refuse Salman. Last heard, his company was reworking the modalities. An Eros spokesperson confirmed the news and said, "Yes, Salman and Eros have discussed the matter. Salman wants the film to reach out to as many people as possible. It's only be right to have a fair pricing. We can assure you that tickets won't cost you as much as Dhoom 3. A part of the film's promotional budget has now been allocated to charitable organisations."